Dean & Haley | It's a bittersweet life. 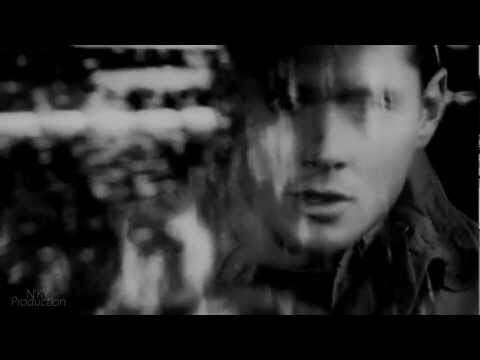 Dean&Haley | Despair, Shame, Pain. If one OTH character could switch over to Supernatural, who would 당신 want it to be? If one 수퍼내츄럴 character could switch over to OTH, who would 당신 want it to be? Off topic, Is anyone here interested joining my new spot dedicated to The Salvatore Brothers(Vampire Diaries) vs The Winchester brothers(Supernatural)? A spot surrounded around Bram and Daley. If 당신 could check it out, it would be much appreciated. No posts have been made to the One 나무, 트리 언덕, 힐 & 수퍼내츄럴 wall. 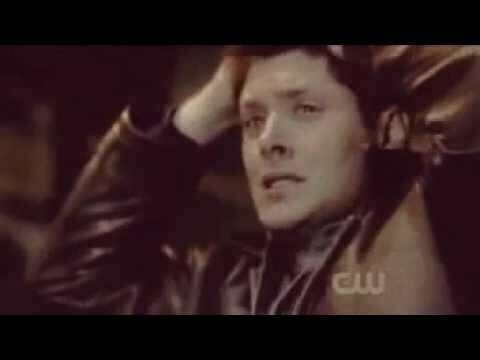 a video 추가되었습니다: Dean & Haley | It's a bittersweet life. a comment was made to the poll: Best fourth season? One of the oth actors/actresses name was said in a season1 episode, who was it?